The weather doesn't always play nice with my mane and some mornings it feels like time is always running away from me. For days like this, I've come up with a hairstyle that is as manageable as it is protective from the elements. For me, this cute protective style doubles as a wash-n-go as well. OneLadyTee demonstrates it perfectly on her YouTube video. More of her protective styling looks can be found on her blog, blog.black-hair-report.com. These are two of my variations of the unicorn ponytail (can you tell I'm like, obsessed?). 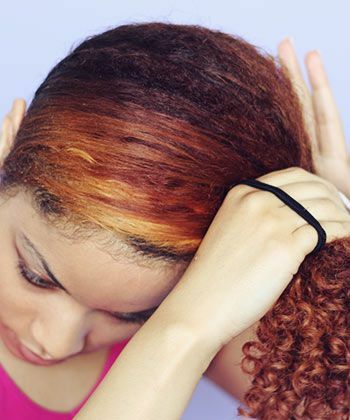 Make sure your natural hair is moisturized and stretched. Before styling, I use Macadamia Natural Oil Deep Repair Masque to replenish my dry curls. Then I use Ecoco Eco Styler Gel or Ampro Olive Oil Gel to smooth my edges and achieve the curl pattern I'm looking for in my ponytail. 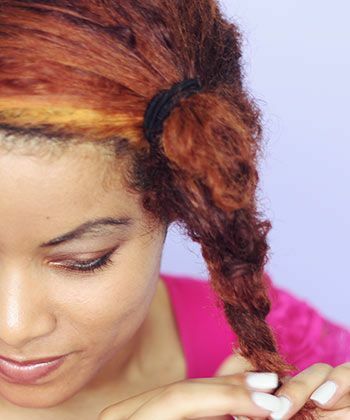 The gel helps loosen and soften my 3C curls just enough to make them easier to style. Next I gather all of my hair toward the front of my head, and brush or comb it over to one side. 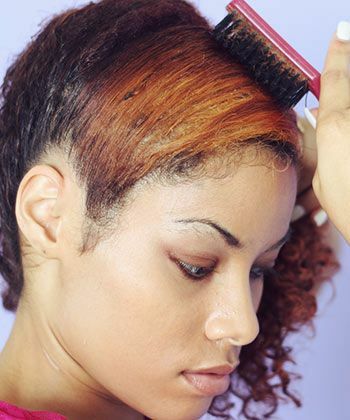 Apply water or gel to your edges if you want them slick and polished. Then I place an elastic band (I only overlap it twice) around my ponytail. With a little bit of product on my fingertips I take a few curls and wrap my fingers around them to give them shape and hold. 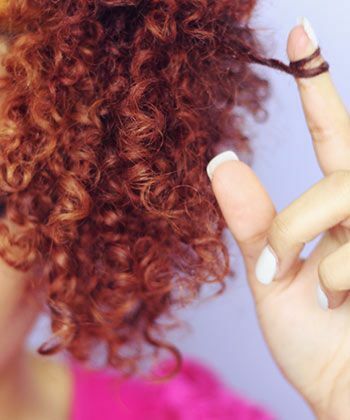 You can do twists, crinkles, or whatever styling technique you prefer. This is my finished Unicorn Ponytail! It's really easy to throw my hair up into this ponytail and run out the door for school or work. 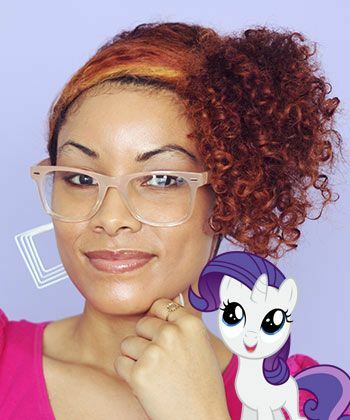 But don't worry, if you wear your hair in a Unicorn Ponytail one too many times, I have another variation to transform it into an entirely new look. Divide your Unicorn Ponytail into two sections. Twist the two sections all the way to the end. 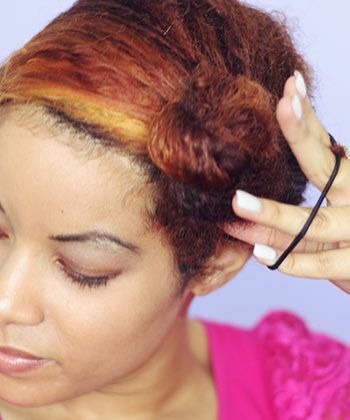 Wrap that twist around into a bun, and secure with an elastic band. Voila! 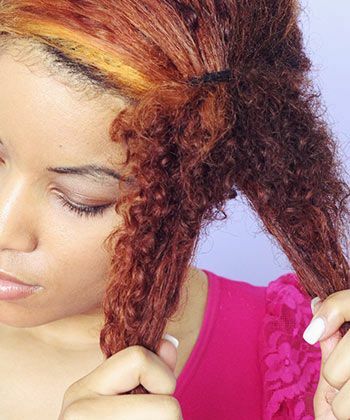 A second protective hairstyle in just three easy steps. 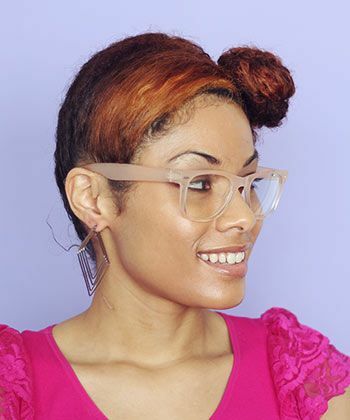 Once I have my hair in the unicorn ponytail, it only takes me a few seconds to transform it into this bun. 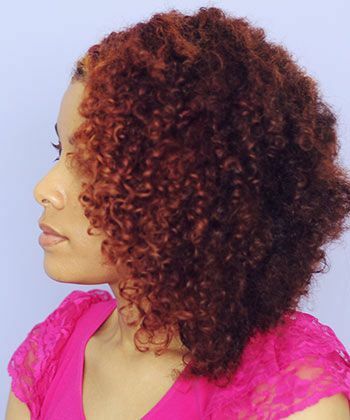 If you try this style at home be sure to tag @NaturallyCurly on Twitter, Instagram and Facebook so we can share your photos with our curly community!